I was lucky enough to grab lunch recently with my friends LSS of Frugal Nashville and CBR in their Bellevue neighborhood. I say lucky because I NEVER have enough time to take an actual lunch break–can I get an Amen for eating like a grown-up with conversation and courses instead of shoving a GF sandwich in my face while typing with the other hand?! 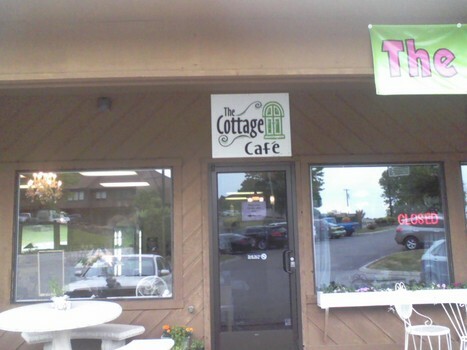 We chose the Cottage Cafe, which I’d been wanting to try for a long time. 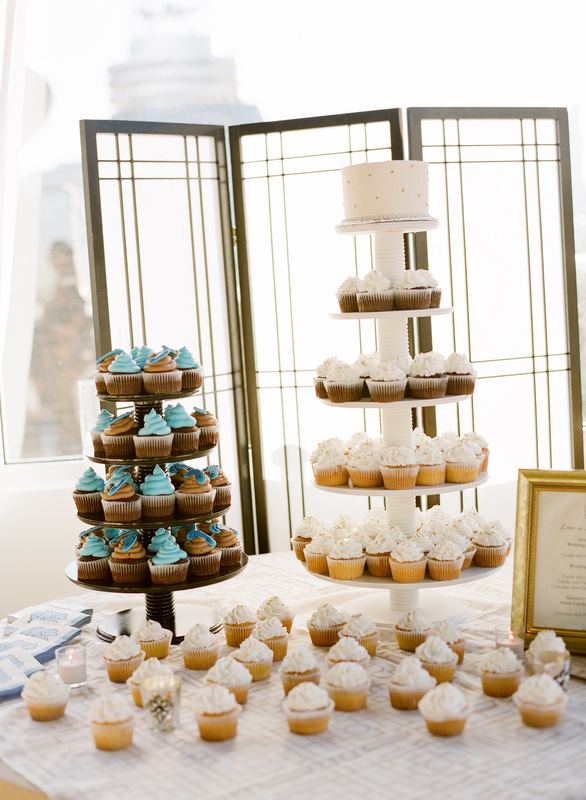 It’s run by Crumb de la Crumb, the same company that made my amazing gluten-free key lime infused wedding cake. YUM. The cafe is in an adorable antique shop and has a definite “Southern Ladies Who Lunch” vibe to it with floral table clothes, fruit tea, and homemade lemonade. We were so busy catching up that I didn’t take any pictures–bad blogger, I know!–but the food was pretty darn tasty. There were tons of gluten-free options and I actually struggled with what to order because there were so many choices! Imagine me squealing in delight about that! I got a slice of their GF pumpkin cheesecake, which was light, fluffy, and heavenly. And then I got a GF chocolate Nutella cupcake and a GF lemon meringue cupcake to go to share with the rest of the GF Gluttons back at the office. The chocolate was good, but the lemon was the clear winner. The texture was perfect and it was light, fluffy, and tart and sweet at the same time. Here’s their menu if you want to check it out for yourself. I will definitely be going back! This entry was posted in celiac, dessert, gluten-free, restaurant and tagged allergies, breakfast, corn-free, dessert, gluten-free, lunch, Nashville, restaurant by mollykhodgin. Bookmark the permalink. I think I can’t wait to try! Sounds like a delicious gluten-free menu and I can’t wait to try for myself. Thanks for sharing!